I bought this one not too long ago from Larry & Terri. helmets. They were named the Thale/Harz helmets after their designers. The helmets were then sent to the Doeblitz Infantry School outside of Berlin, where they were then put through field testing with infantry units at the school. The new helmets proved to be acceptable design at this stage. The new helmet was also found to be superior in ballistics to any helmet then made. When Hitler was presented with the final results of the B and BII research program in the autumn of 1944 for his approval of one or the other. The new helmet was to be designated the M45. Hitler rejected both helmets on the basis that the current M42 helmet best exemplified the image of the German soldier. The project therefore never progressed until Germany was divided after the war and the requirement for a new German helmet for the DDR's Volkspolizei and the Nationale Volksarmee (NVA or National People's Army) arose, it being realized that the re-introduction of the traditional Stahlhelm would not have been tolerated by the Soviet Union. 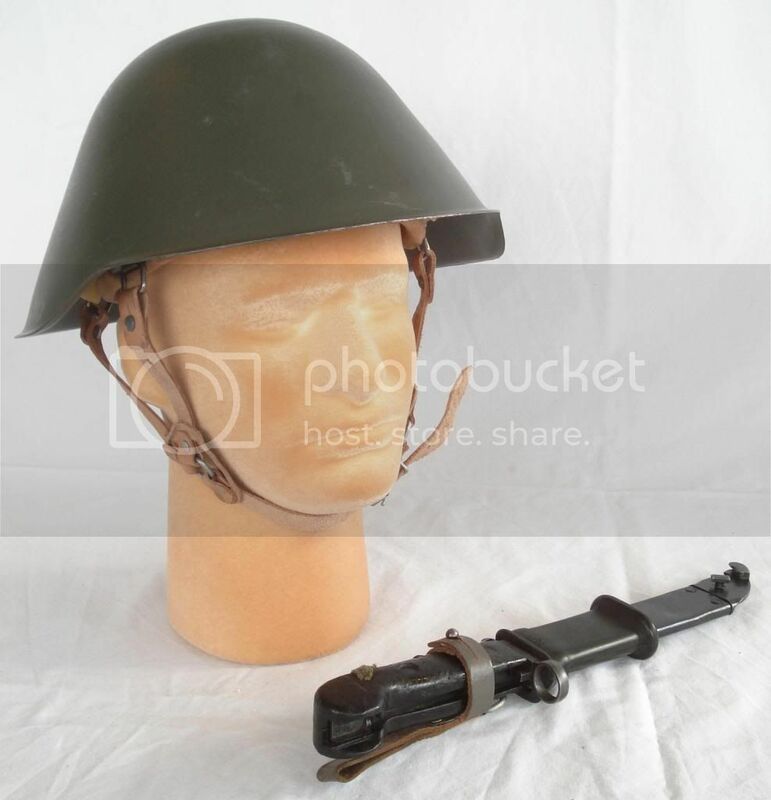 The 1942 design was likely chosen because it was the most similar of all German designs to the most recognizable Soviet helmets, in particular the iconic SSh-40 design. Indeed, the M56 was similar enough in appearance to the SSh-40 that some Westerners failed to realize its German origins altogether and assumed the East Germans had adopted a Soviet design. 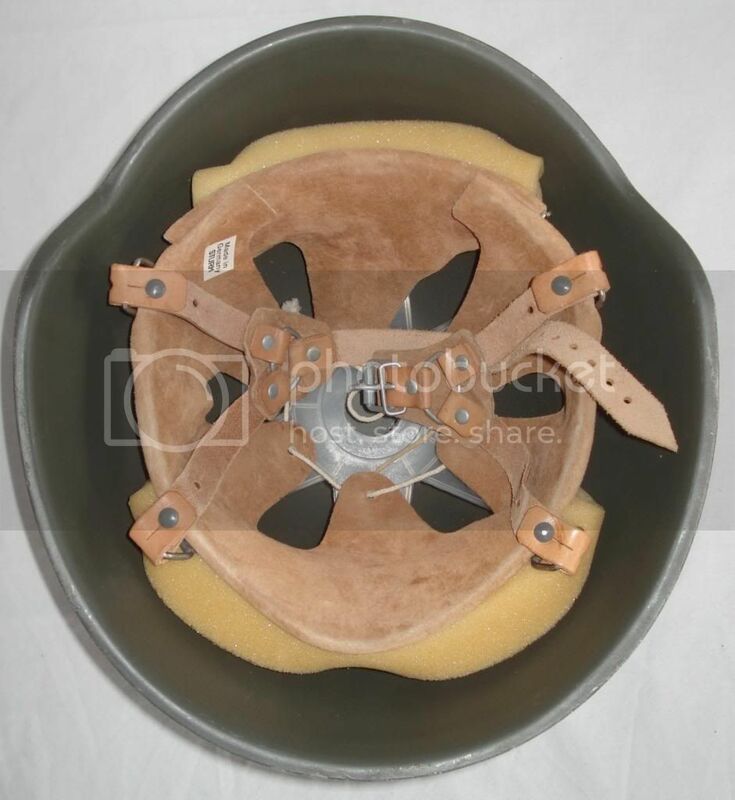 The M56 helmet came in three basic versions: Mod 1 or I/56, Mod 2 or I/57, and Mod 3 or I/71, and was widely sold (or given) to Third World armies. 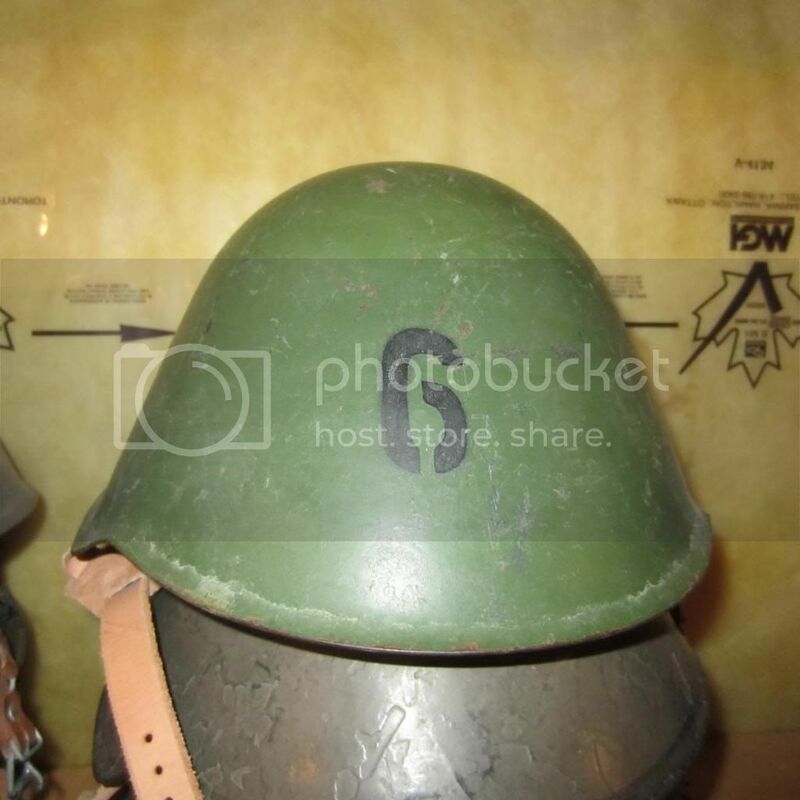 This is the East German Model 1956/70 Steel Helmet: This final version of the Model 1956 helmet was updated in 1970 and featured a redesigned liner system with no external rivets. These were IMPOSSIBLE to find in the 1980s. I almost bought one in 1985 when I was around 17 years old and was ready to pay $500 for it. Then six years later the Wall came down and these sold for $19.99 at every army/navy store in America. I happen to like the design. I will add that there is a lot of misinformation about these in books, beginning with the fact that Floyd Tubbs in his 1971 book Stahlhelm was completely wrong in describing the liner. After the Cold War the Germans sold the surplus stocks to Turkey, which used these rather briefly. 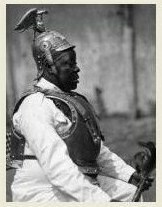 The helmets were used in Africa a bit and the Middle East. There are several variations, including the earliest pattern that has an M31/44 style liner in it. Well, I paid $35 for it and almost the same to get it shipped to me! I bought a bunch of these at the local surplus stores over the years. The first ones that turned up were unissued M56/70s, much like the one you show, Ron. For a brief period in the 90s they brought in a small shipment of the early M56 helmets with the 31 type liner, of which I only bought one unfortunately, a tiny "size I" dated 62. Once in a while, a load of reissued/repainted helmets (early and late model shells with late liners) will still show up. The shells show a lot of wear, and may have been in Turkish or Bosnian service. No idea. I found one which was painted green and has a black number 6 stenciled onto the front. 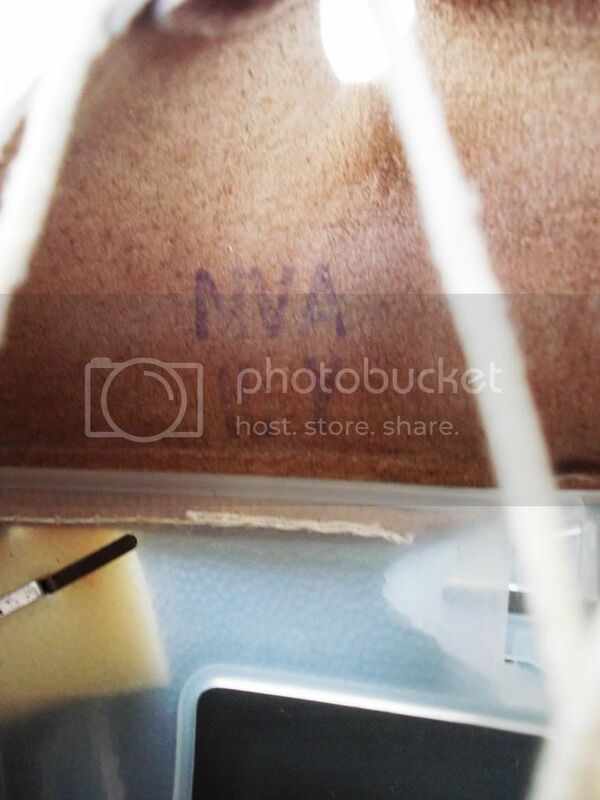 Last edited by Stahlhelm on Sat May 18, 2013 12:49 am, edited 1 time in total. 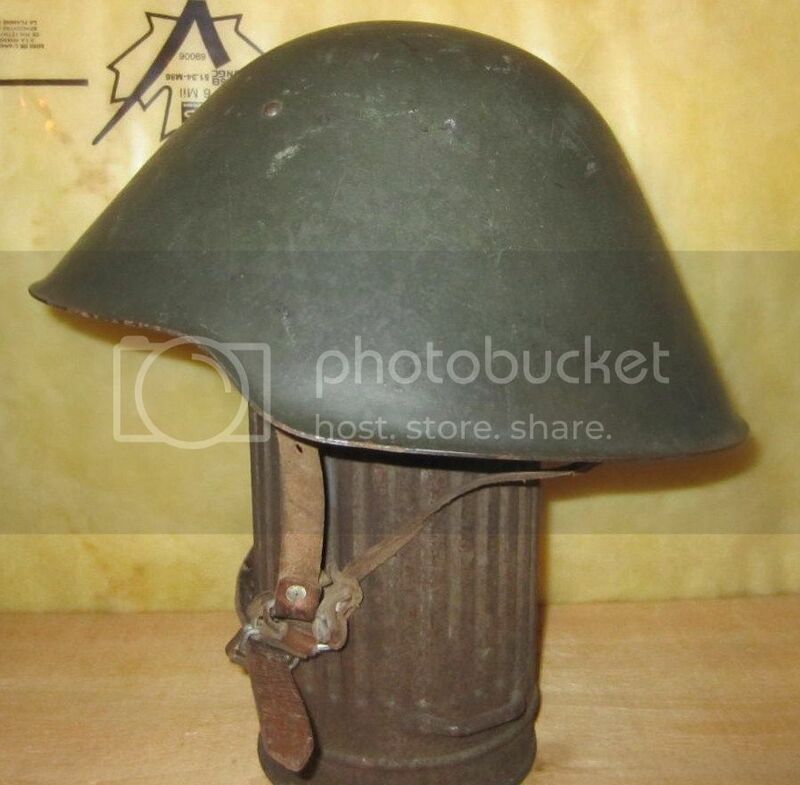 Believe it or not this helmet was designed during WWII. Research began shortly after the Poland invasion in the fall of 1939. This helmet used by the DDR was originally designated B/II, and the design was presented to Hitler in 1944. He rejected the design for political reasons even though years of testing proved it to be ballistically superior to the M35, M40, M42 helmets. Wyliecoyote wrote: Believe it or not this helmet was designed during WWII. Research began shortly after the Poland invasion in the fall of 1939. This helmet used by the DDR was originally designated B/II, and the design was presented to Hitler in 1944. He rejected the design for political reasons even though years of testing proved it to be ballistically superior to the M35, M40, M42 helmets. There are a LOT of myths about this helmet, probably a lot of which could be traced back to Floyd Tubbs in his book Stahlhelm. 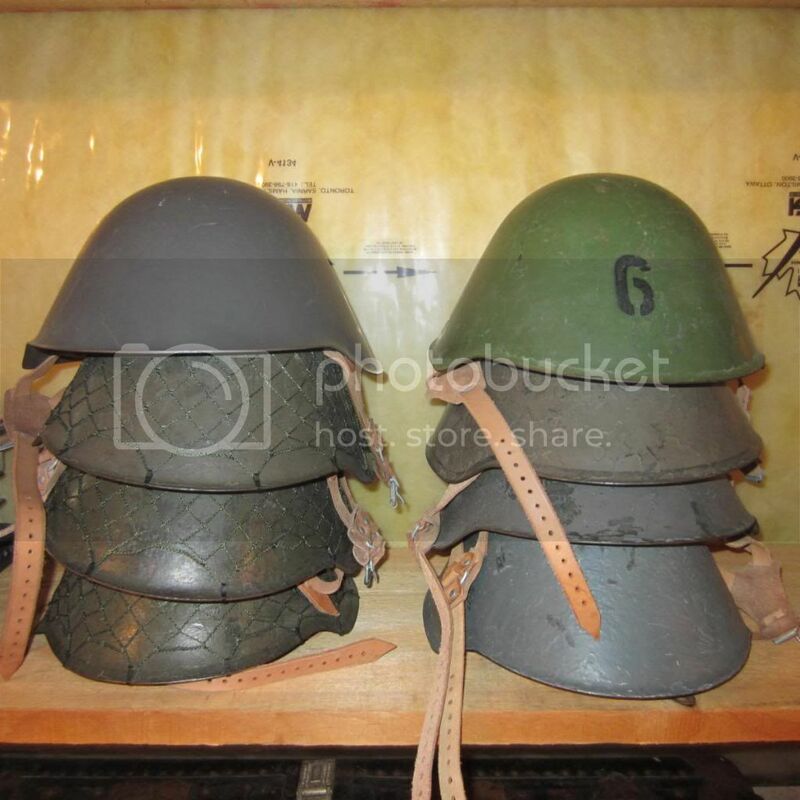 The East German M56 is quite similar to the B/II, but these are still very different helmets. The basic shape is the same. But calling the DDR's M56 helmet the B/II is akin to saying that the German WWII helmet was the M16. The modifications to the helmet were as great as the M16 to the M35. I don't know if I personally buy the fact that the design was rejected by Hitler for political reasons. This story has been quoted time and time again. While it is true that Hitler may have had a hand in greenlighting the design of the StG44 assault rifle, I really don't believe that if Hitler had said, "yes, make these helmets (the B/II)" that the design could have been pushed through. German industry was being destroyed by round the clock bombing and cranking out small arms was far more important than helmets. There was likely a surplus of existing helmets in 1943 from what can be seen. Helmets were not in demand even in late 1944. 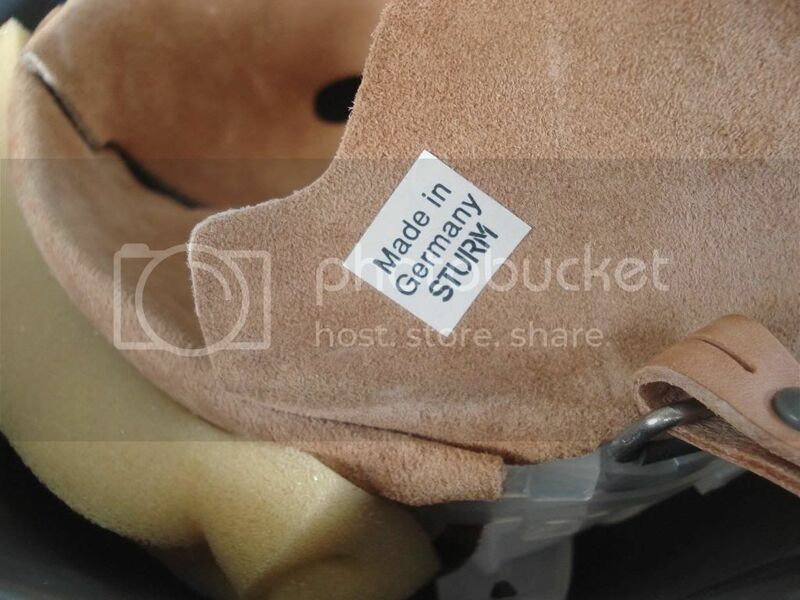 Ludwig Baer doesn't mention the Hitler part of the story in his book History of the Geramn Steel Helmet: 1916-1945, but does note that there were multiple prototypes of the Thale design. This is why it is typically called the B/II as it is the Thale B/II design. There were four prototypes in total, including an "A," which was a slightly modified M35, as well as a "B," "B/II" and even a "C" variation. As Baer noted these weren't even presented to Hitler and the High Command HQ until late 1944, by which time nothing could have been done. However, the book added that 50 prototypes were ordered, which suggests that the helmet was actually given the go-ahead for further testing. I'll have to consult the German-language books by Baer, which go into even further detail. Baer was my source Peter. Wyliecoyote wrote: Baer was my source Peter. I still personally doubt that Hitler had any say on the helmet design for political or other reasons. And reviewing Baer's book - he noted that Prof. A. Fry and Dr. H. Hansel had begun as early as 1939 to consider new helmet designs. Tests were concluded in August of 1944 with the three patterns - and the book says, "in the autum of 1944 they (the helmets) were presented to the Fuhrer's Headquarters. In spite of favorable results of these helmets and their economization of both materials and labor time, the introduction of the helmet was rejected, evidently because the existing helmet was to remain the symbol of the 'Greater German Freedom Struggle.'" As a control freak, author and researcher I don't see that Hitler personally rejected the helmet. I see that the helmet was rejected by the Fuhrer's HQ. After July 1944 Hitler wasn't exactly in what I think most would consider in total control. We can't know if Hitler ever even was presented with the report - and Baer never says Hitler rejected it. But he makes an assumption, which I still take to task... "EVIDENTLY" he says. I'm not meaning to be a total control freak on this, but I see a lot of things taken as the gossip and the stories just get repeated. 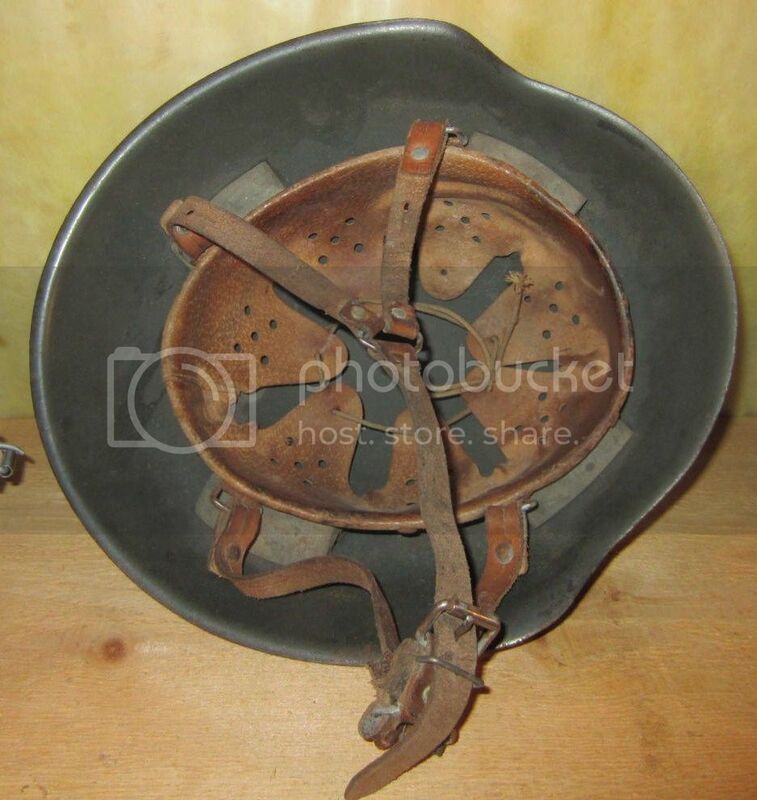 It is like the "soup bowl" inspired General Adrian to create the "first steel helmet!" That sorry is told time and time again, and there is no proof of it. In fact it is more likely, as I've suggested in some articles that the skull cap that the French used was likely the source of the soup bowl or mess bowl story. 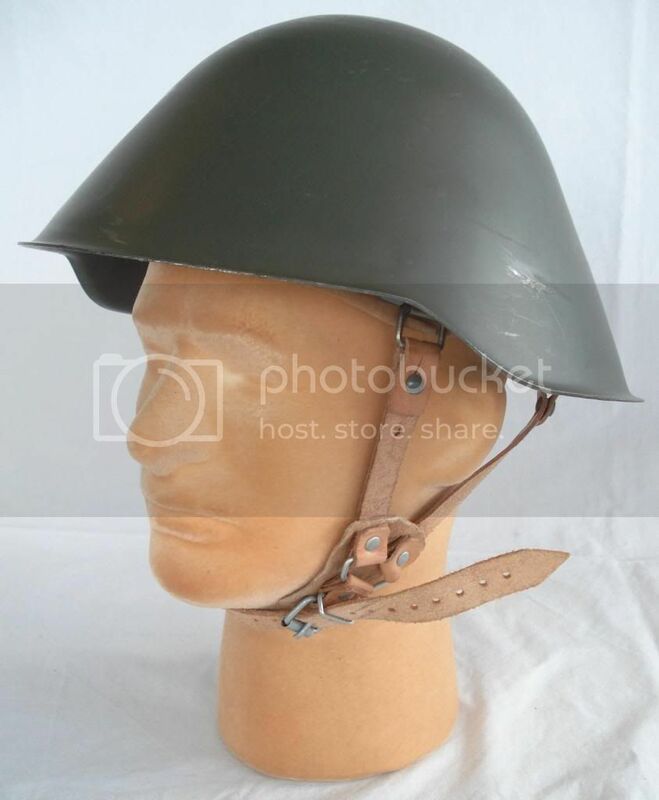 So with all due respect to Mr. Baer I think it is a bit of leap that in the fall of 1944 that the Germans could have introduced a new helmet. This is just my opinion but what I do note is that the Baer has managed to find the research documents from Fry and Hansel and it is hearsay at this point that the helmet designs were rejected. I didn't mean to offend anyone. I'm just questioning certain "accepted facts," as there is little in the way of concrete evidence to back up some bold statements. 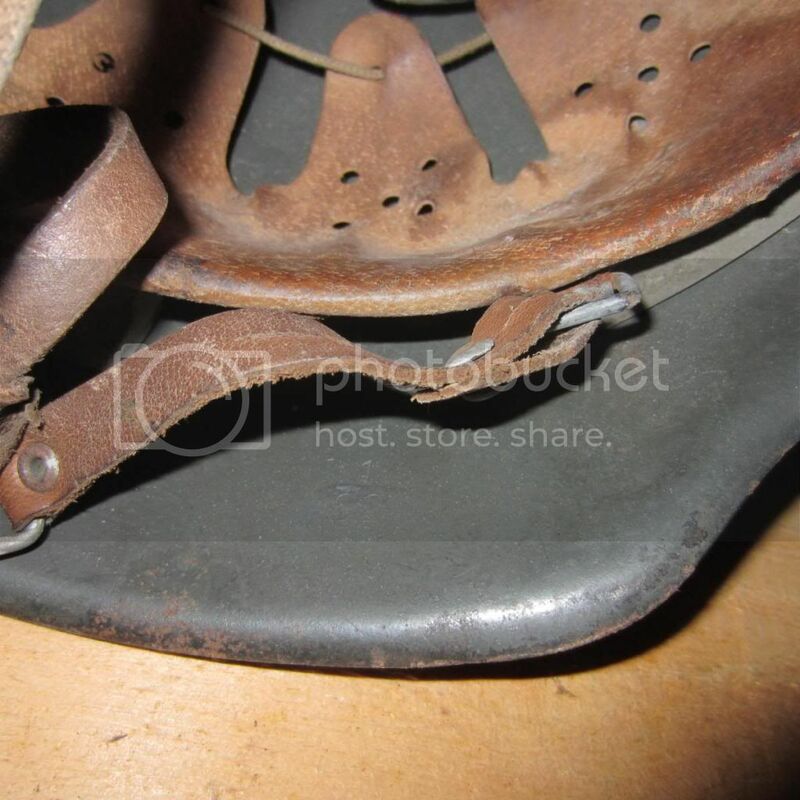 I've dared question some of the points that Bashford Dean made about American helmets in WWI, and there are several other helmet-related points I've addressed over the years. 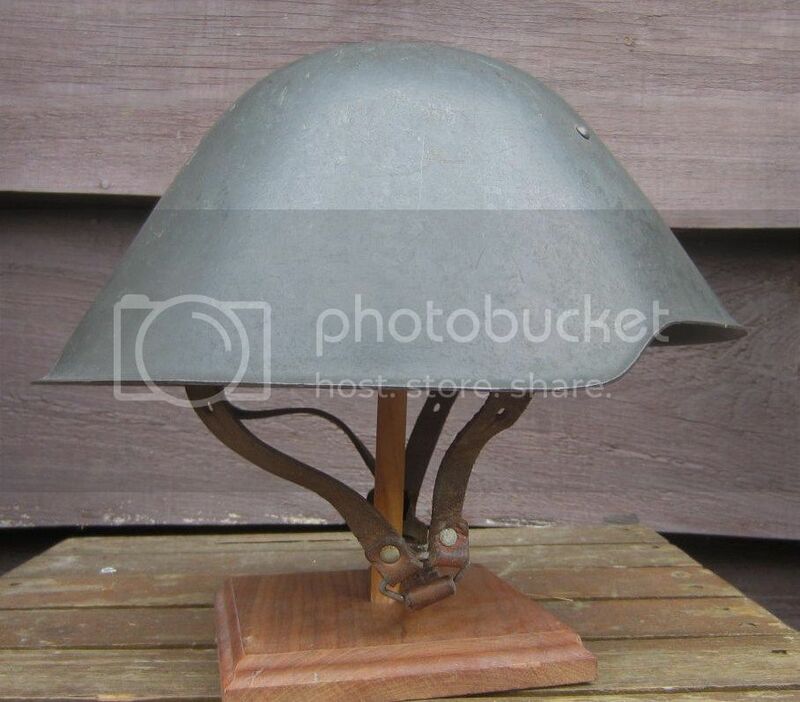 1) The French WWI Helmet was the first "steel helmet." Yeah, so why were the French and German cavalry wearing steel helmets? The French helmet was based on the firemen's helmet of Paris, which was based on the French Cavalry helmet. Moreover, we know the French had been doing testing of helmets in the decade prior to WWI. 2) American soldiers hated the Liberty Bell so the army rejected it. Yeah, because the army (any army) cares what the soldiers think! 3) The modern PASGT Kevlar helmet was based on the German WWI/WWII steel helmet - oh absolutely. Military planners just looked at the German helmet and said, "it works!" I'll stop my rant now and hope I didn't rock the boat!